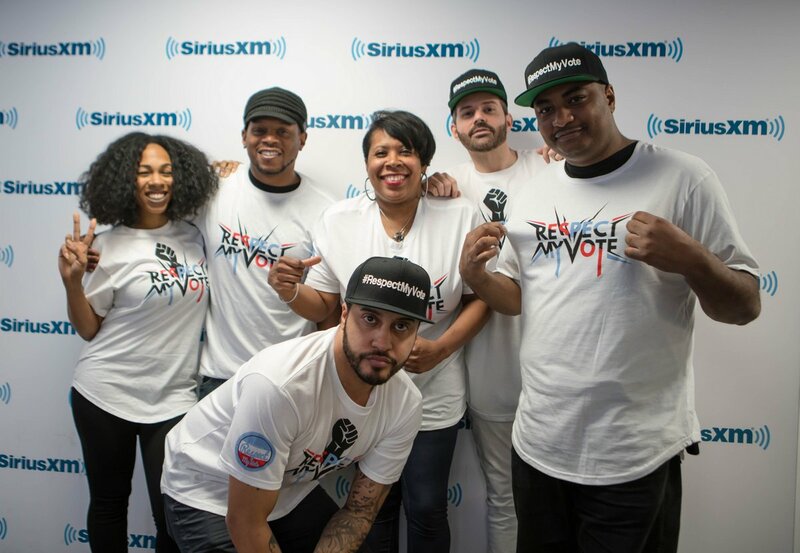 Sway's Universe - RESPECT MY VOTE! Sway Calloway is from Oakland, CA. and currently resides in New York. He has been a key correspondent and advocate for getting people to the polls and has played a vital role in informing young voters about the power they can have on election day. Calloway also lends his time and service to the youth and community. As an icon of hip-hop culture Sway has been a staple of the music-news arena for more than a decade. Sways Universe, aka The Wake Up Show is a nationally syndicated radio show on Sirius FM. The lifestyle radio show was created by Sway Calloway and Friends and serves audiences with great music, politics, Hollywood news, politcal updates and motivating energy.